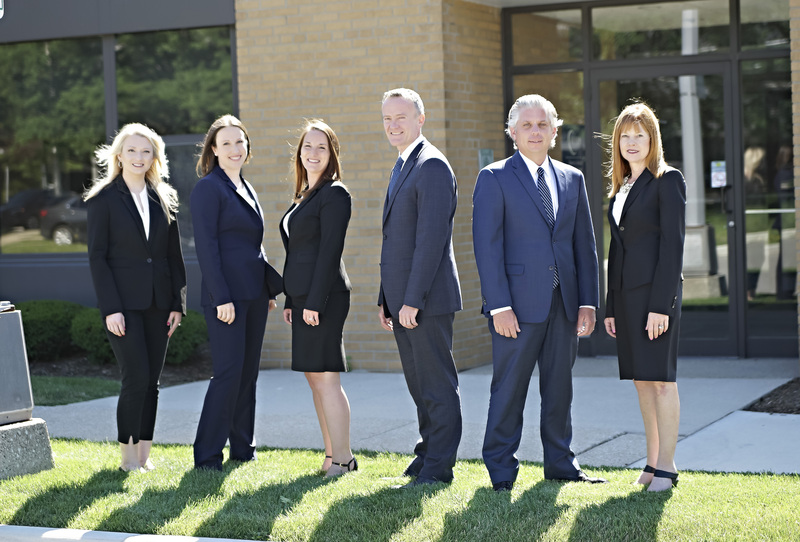 If you have a general question about Michigan law or about how Kelly Law Firm attorneys handle different kinds of cases, please contact us. Does Kelly Law Firm take every case that comes through the door? The first thing we do in an initial consultation is to determine if one or more of our attorneys have the expertise and experience needed for your type of case. No musician plays all types of music equally well, right? In the same way, attorneys have areas of specialization. Kelly Law Firm has a high probability of having a lawyer who is a good fit for your case. However, if we don’t, we try to steer you in the right direction. The second thing we do before agreeing to take your case is to review our roster of current and recent clients and cases to assure that our firm would not knowingly have any potential conflict of interest if one of our attorneys takes your case. That’s not only the ethically correct thing to do, but also it’s one of the tenets of the Michigan Rules of Professional Conduct. I see law firms advertising on TV that I don’t pay them a dime unless they win my case. Does Kelly Law Firm work like that? No. When firms offer legal services on a contingency-fee basis, typically their cases deal with allegations of personal injury, such as an auto accident, or of a product defect that caused an injury, or of unfair labor practices. While Kelly Law Firm does not typically handle those types of cases, we will work with you to connect you to a lawyer for your needs. I thought I read that one or two of your lawyers handles personal injury cases. Our experience is in successfully representing businesses that are sued by people claiming they have suffered personal injury. I’m involved in a sensitive family matter. If it were known that I even contacted an attorney, it would make matters worse. Are there online sources of information that you recommend? We confidentially deal with difficult family and marital situations every day. Clients know that for us, “confidential” means today and always. It’s almost always better to address issues when they are simmering rather than to wait until they have exploded. Often, the longer you wait to seek legal advice, the fewer options you’ll have for a satisfactory resolution. Advice you get on the internet could mislead you or even cost you money. Matters of family law are governed mostly by Michigan law, and recent Michigan court decisions can affect how the law is interpreted. Kelly Law Firm attorneys have considerable expertise in family law and they stay current on changes in the law. Our knowledge could benefit you far more than you could save by a do-it-yourself approach to the law. I invented a safer tree stand for hunting deer. Can you help me get a patent? You need an intellectual property lawyer. Although we don’t have that expertise in house, we have an excellent firm to recommend. What happens when we make a referral to another attorney or firm? Although we don’t get between you and that attorney’s expert counsel, we do remain available to you if you have questions or concerns about how your matter is progressing. This extra level of what you might call home-town service is why it’s smart to call Kelly Law Firm first even if you’re not sure your issue fits one of our practice areas. A friend of mine searched on Google for “best divorce attorney in St. Clair County.” I told her that isn’t the best way to find an attorney. Am I correct? One-to-one networking in the best way to get a reliable referral, but of course people are often reluctant to share their personal business. Google or Bing search results for attorneys often will be dominated by directories that are more interested in selling advertising than in conveying useful information. Listings on such sites are often outdated. We sometimes see Kelly Law Firm listed on sites we know nothing about. Instead of directories, we suggest that you click on and compare the websites of local law firms to see who has the specialty you need. Also be aware that out-of-town law firms sometimes create website pages to make it appear they are local firms. Other types of businesses do this, too, and there’s nothing wrong with a firm trying to expand its service area. However, if you are looking specifically for a local attorney, check to see if he or she has a local address.